Cider Summit SF’s founder Alan Shapiro says there are now over 900 cider producers across the states according to cydermarket.com. A considerable rise since he got into the industry 2003. With an original intent of starting a specialty beer importing company, he was introduced to Aspall Cyder in Suffolk, England and from there became immersed in building awareness about the history and tradition of cider. In 2010, he created the Cider Summit in Seattle to give consumers an opportunity to not only learn more about the production of cider but to be able to sample as well. 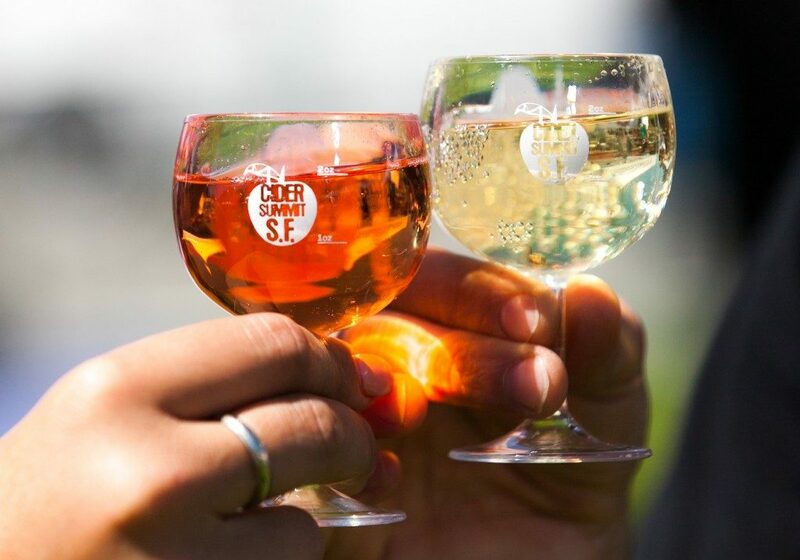 In addition, a collaboration cider produced by Seattle Cider Company “Cider Summit Reserve” will be available for tastings at all four Cider Summit 2019 festivals and an innovative range of apple/fruit spirits and cocktails will also be at the Cider Cocktail and Fruit Spirits Pavilion. VIP tickets are $50 (not sold at that the gate) and include a souvenir tasting glass, 18 tasting tickets and early admission at 12pm. General admission tickets are $40 in advance and $45 at the gate and grant festival access from 1pm – 5pm. Designated driver tickets are available at the gate for $5. PresidiGo Shuttle service is available at the Embarcadero BART stop. 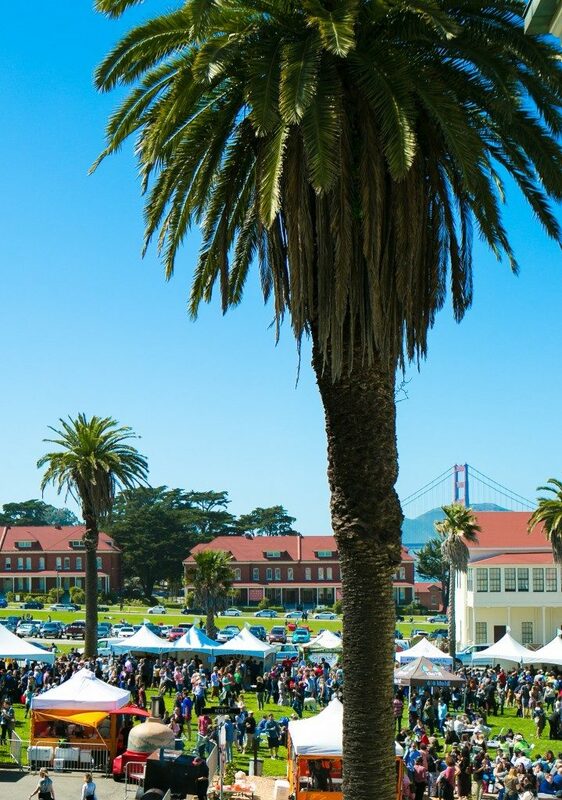 For more information, please visit:presidio.gov/transportation/presidigo.